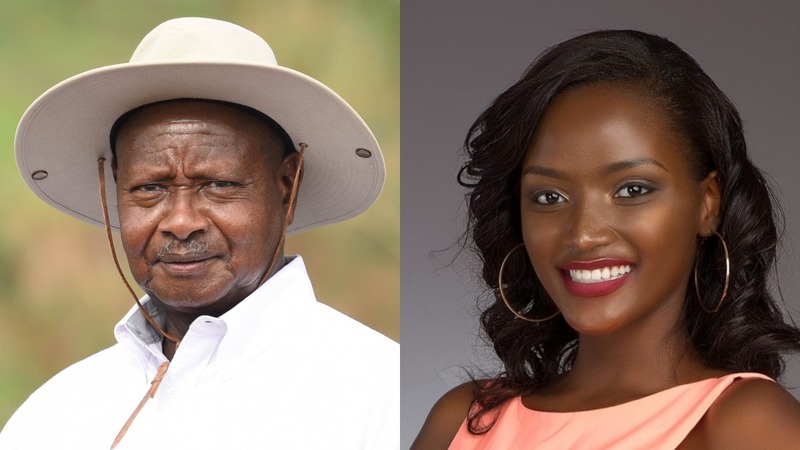 KAMPALA – Newly crowned Miss World Africa Quiin Abenakyo returns to Uganda on Wednesday and will immediately be driven to State House Entebbe to meet President Museveni, the Uganda Tourism Board (UTB) has announced. 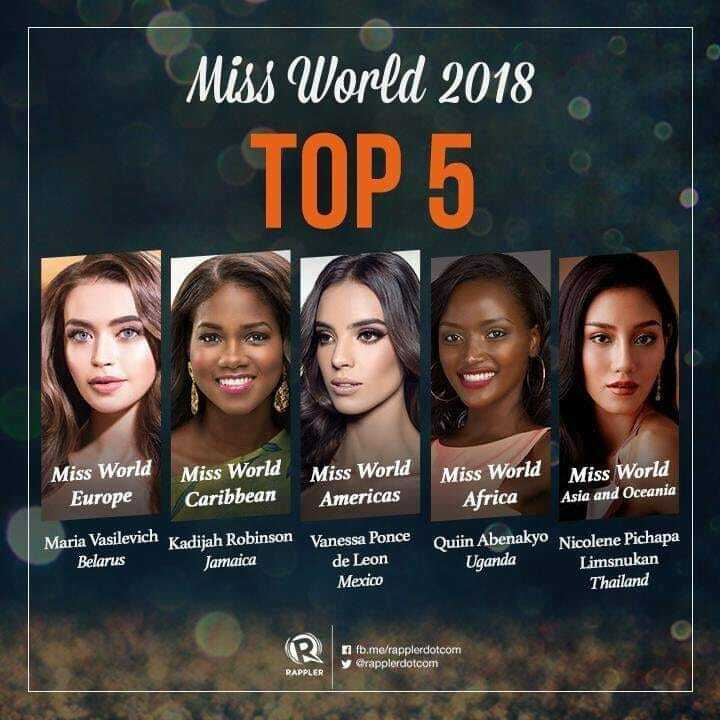 The beauty queen stunned the continent and the entire world when she came 5th at the Miss World finals in China about two weeks ago. On Tuesday, the UTB deputy chief executive officer, Mr John Ssempebwa, said Abenakyo will be received as a heroine after she lifted the flag of the country high in China. “Abenakyo is now a Ugandan heroine and when she lands at Entebbe, we shall receive her home as the tourism fraternity the way we usually receive cranes when they win a game. She is now a national icon having won this world Africa so we shall take her to president Museveni for other big announcements that will be made,” Mr Ssempebwa said during a press conference in Kampala. He said the minister of tourism will then announce the position she will be holding in the tourism board among other benefits she will get from the government during her meeting with the president at Statehouse. According to Ssempebwa, Abenakyo lands at Entebbe airport at 1.30 pm on Wednesday. He also dismissed claims that government has not helped Abenakyo, asserting that the government through its embassy in China gave her some upkeep. 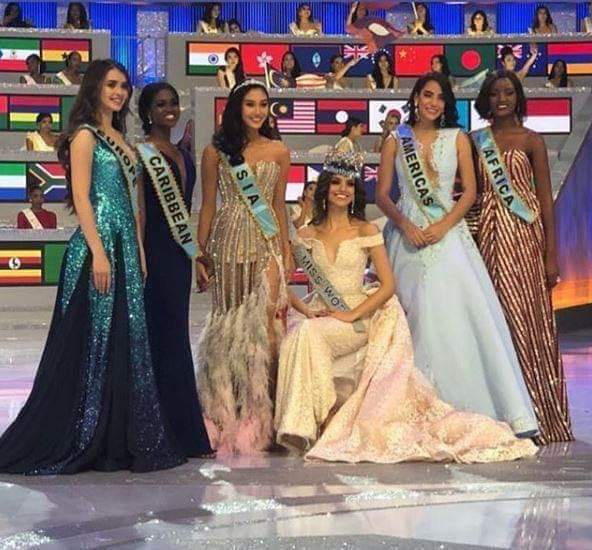 Abenakyo was the first Miss Uganda to make it to the top 5 finalists, Much as the 68th Miss World title went to Mexico’s Vanessa Ponce de Leon with Thailand’s Nicolene Limsnukan as first runner-up. Abenakyo was the second runner up with Belarus’ Maria Vasilevich in fourth place while Jamaica’s Kadija Robinson is in position number five.